Recently, I wrote about preschool readiness. I’m not a teacher or professional, but I am a Mom of 3 boys. And in this article, Pro’s and Con’s of sending kids to school are listed, along with various activities to encourage your kids now and through the school year! Here are 6 free printable activities for you! Practice one letter activity per day with your 3 or 4-year-old. This can be a great way to encourage your child to focus on following instructions. The younger, your child is, the more of your help he or she will need. Last year (our now 4 year-old) showed very little interest in structured activity. Through a whole year, learning activities were optional at home. Now, he is so excited for preschool! There are other ways to incorporate early learning without sitting down. Actually, small children learn quickly when music and dance are incorporated! So if this type of activity isn’t right for you, there is hope! 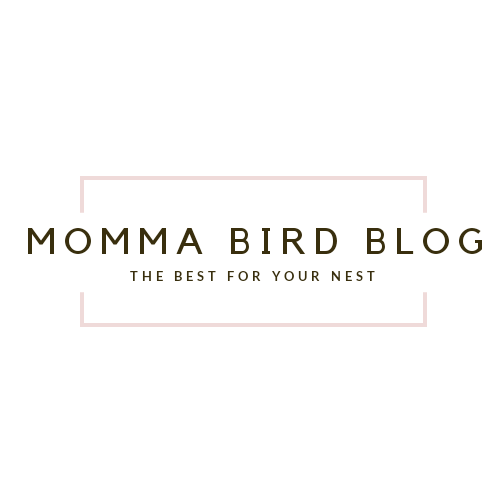 If you’d like more free printable activities, comment below or subscribe to receive e-mails from Momma Bird Blog!